It has been universally agreed that Tom Holland’s portrayal of Spider-Man in this summer’s Captain America: Civil War was one of the best parts of the entire film. With his costume and interactions with other MCU characters considered particular highlights. While at San Diego Comic-Con Holland had a chance to speak about wearing the new costume while filming Spider-Man: Homecoming. Holland will also be sharing the screen with an amazing list of talented actors, particularly, Marisa Tomei as Aunt May and Robert Downey Jr. as Tony Stark. Holland also had a few words to say about the his Spider-Man: Homecoming supporting cast. Spider-Man: Homecoming is being directed by Jon Watts (Cop Car and Clown), and based on a script by John Francis Daley and Jonathan M. Goldstein (Horrible Bosses and Vacation) . 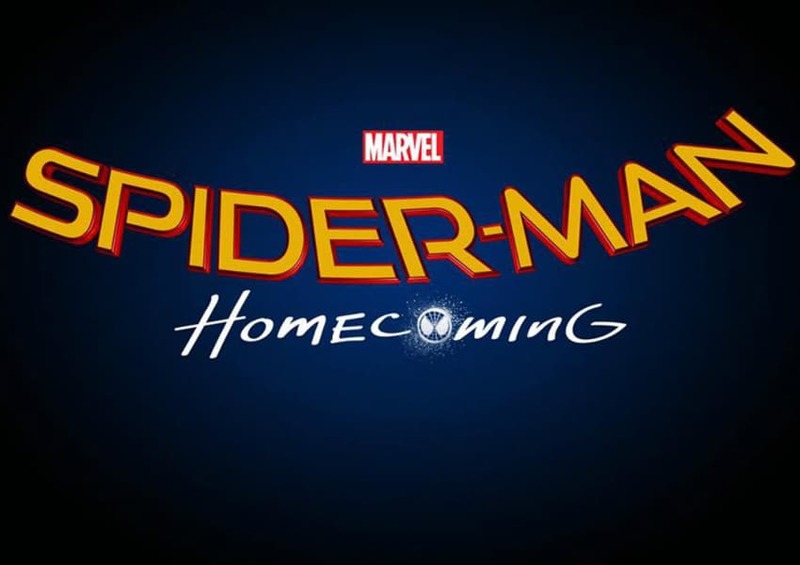 The cast features Tom Holland as Spider-Man/Peter Parker, Marisa Tomei as Aunt May, and Robert Downey Jr. as Tony Stark/Iron Man. It also includes Michael Keaton, Zendaya, Donald Glover, Martin Starr, Laura Harrier, Kenneth Choi, Michael Barbieri and Logan Marshall-Green.